Do you need a break from tiresome city life? Well, the Fall Creek Reservoir welcomes you with arms wide open! In today’s post, we are going to talk about the Fall Creek recreation area, which is surrounded by plenty of day-use parks where you can come and spend some quality time with your friends and family. Even though we’re now in the Autumn season, Fall Creek can be a welcome escape near a wide open watery environment. Did you know that the reservoir at Fall Creek was completed in the year 1965? 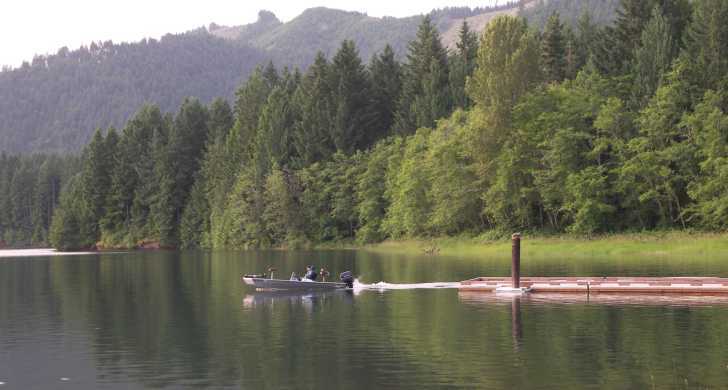 The purpose of creating the lake was to prevent flooding along Fall Creek, as well as downstream the Willamette River feeding directly into Eugene and Springfield. As far as the parks go, it was the year 1998 when OPRD participated in a land exchange deal with the federal government. As part of the deal, they traded three park properties i.e. Hendricks Bridge State Wayside, Armitage and the Howard J. Morton Memorial State Park , to get lease of federal facilities at Fall Creek for a total of 25-years. 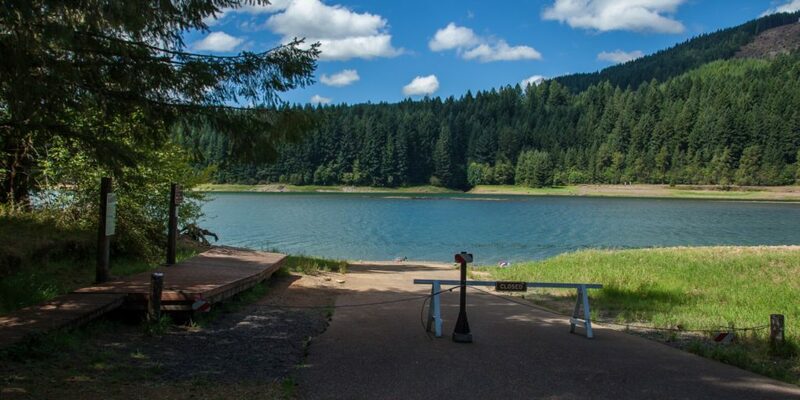 One of the first things that you will notice here at Fall Creek Reservoir is the Cascara Campground. The most beguiling thing about the campground is the douglas fir trees that are located on the upper end of the Fall Creek arm of the lake. With more than 39 campsites, potable water supply, a swim area with a launch ramp and vault toilets, you can get all the modern amenities here at the campground. 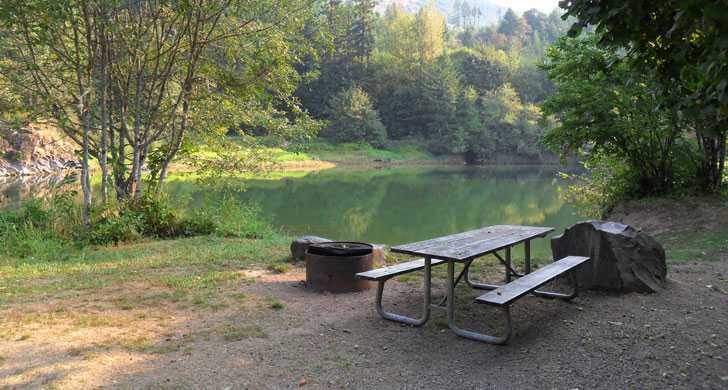 If you are looking for serene place to camp, then you go ahead and book a lake front space for your group in advance. In fact, you can also get to experience a lake front RV group camp (which you can also reserve in advance), a Fisherman’s Point. Does this sound like what the doctor ordered? Well, in order to enjoy all this you need only pay a small fee on a per day basis at Winberry. However, you can also visit four other small, free-to-use sites located on North side of the lake. There you have it – everything you needed to know about Fall Creek Reservoir before planning your trip to this serene destination. 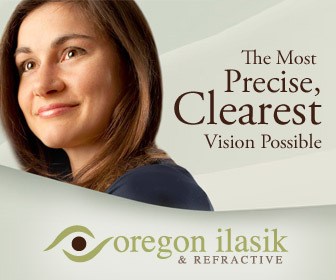 The only that you need to remember here is to book in advance for a place, as the place attracts thousands every year. But, one thing is for sure – you are going to have a lovely time by being here at the Reservoir and indulging in all the fun activities that are available.